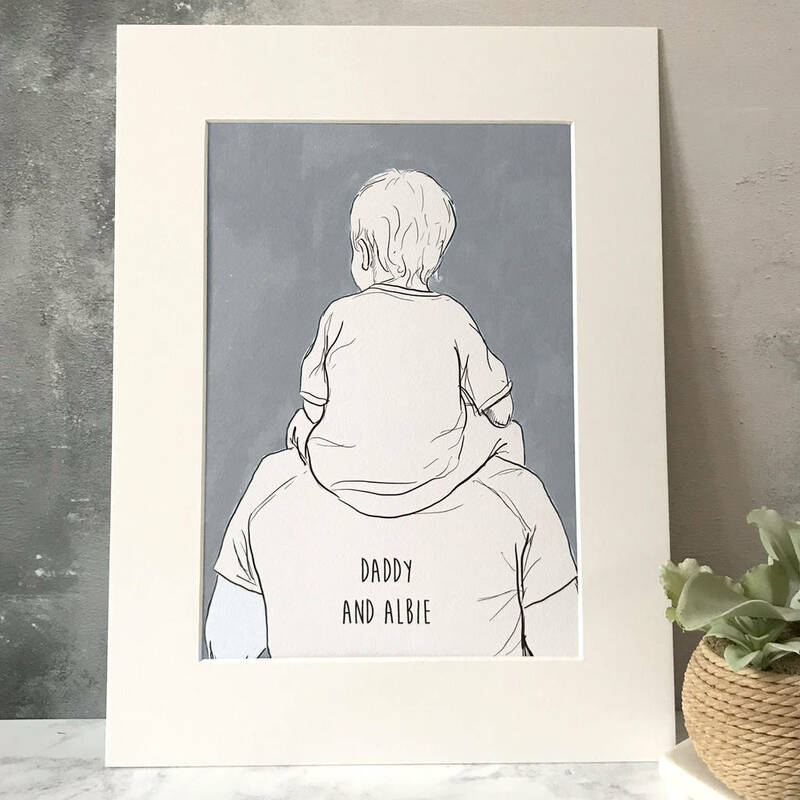 This is a sentimental gift for Dads, Grandpas, or any importrant male role model in a small persons life. 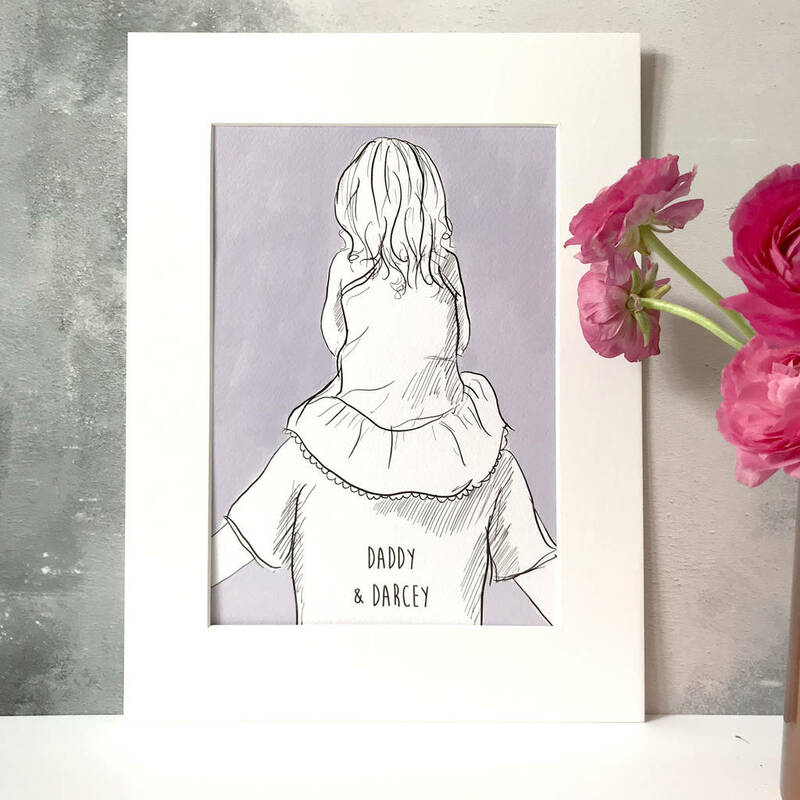 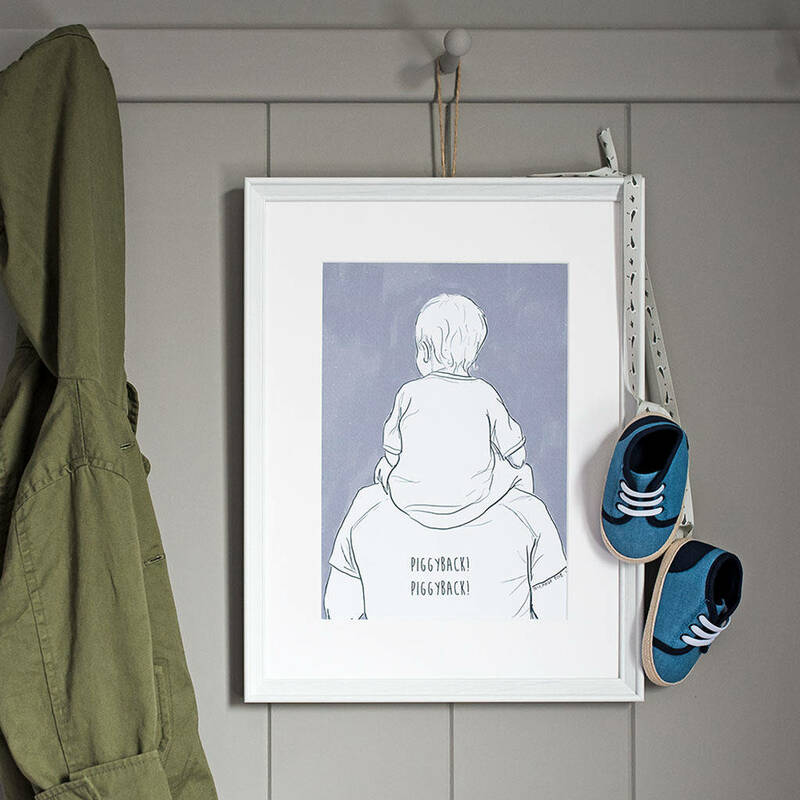 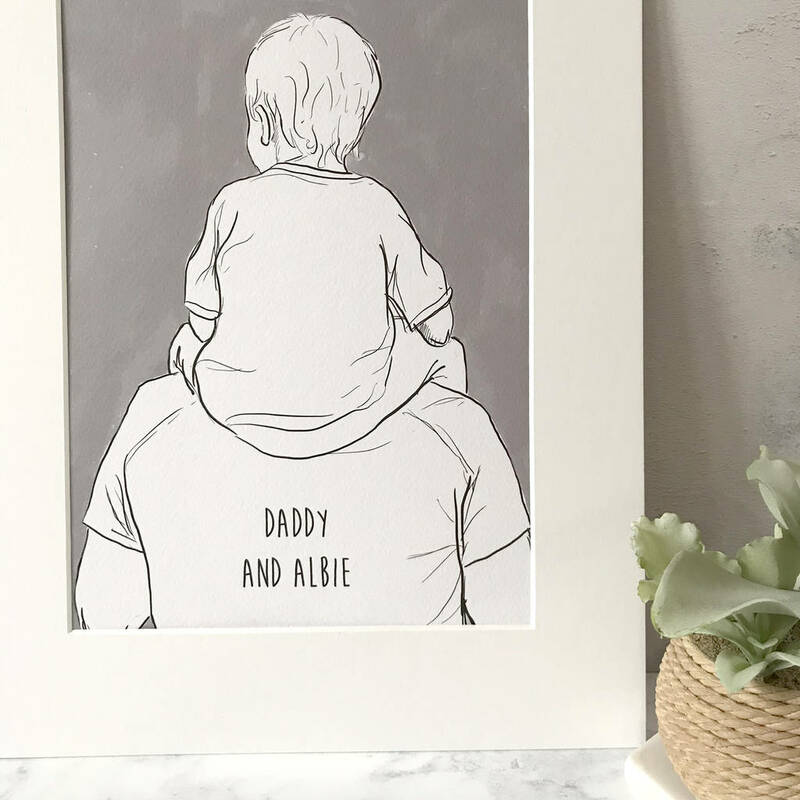 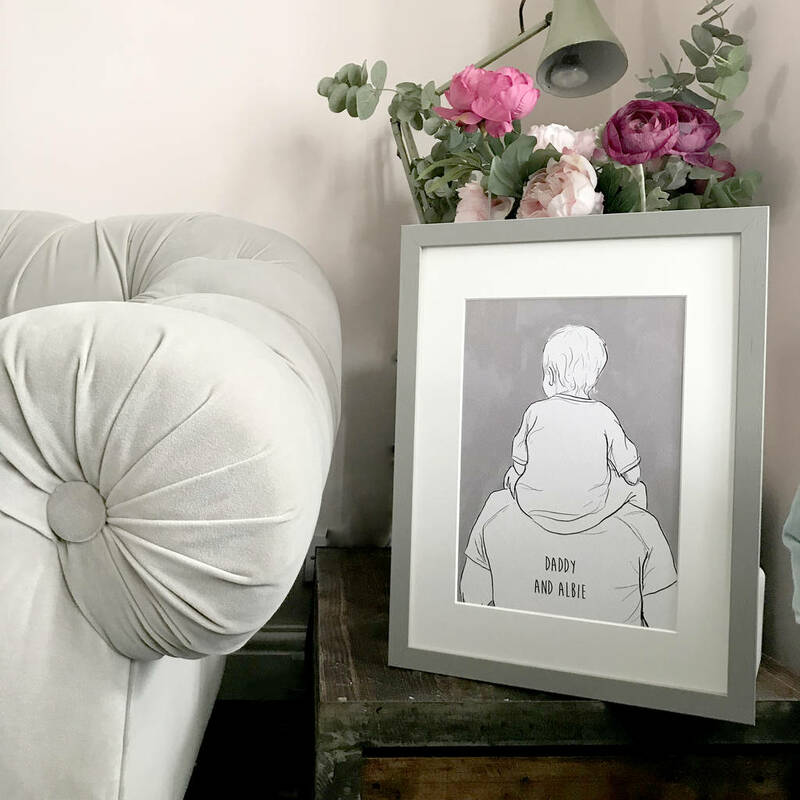 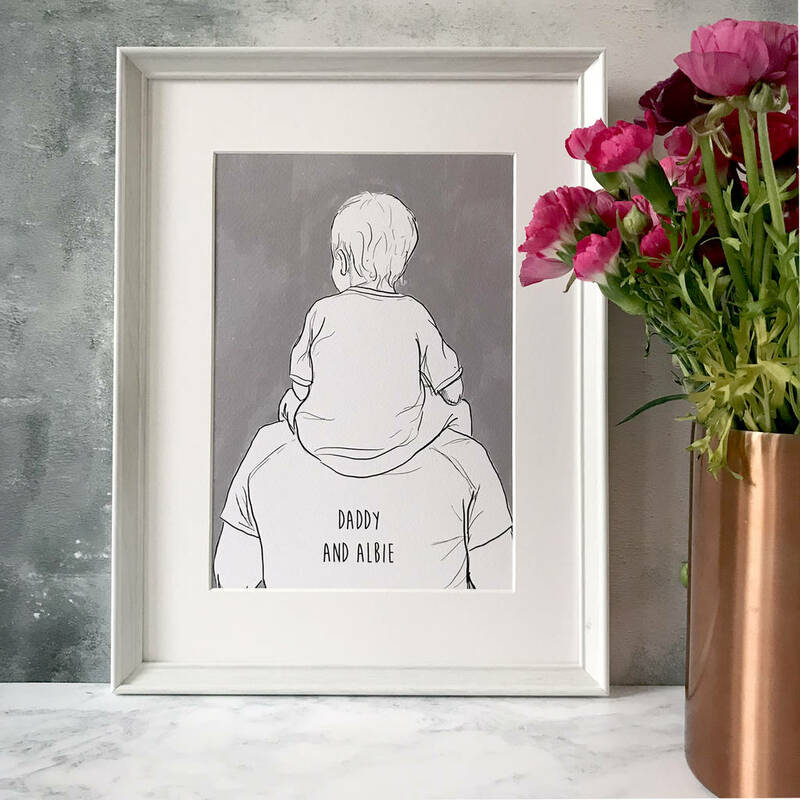 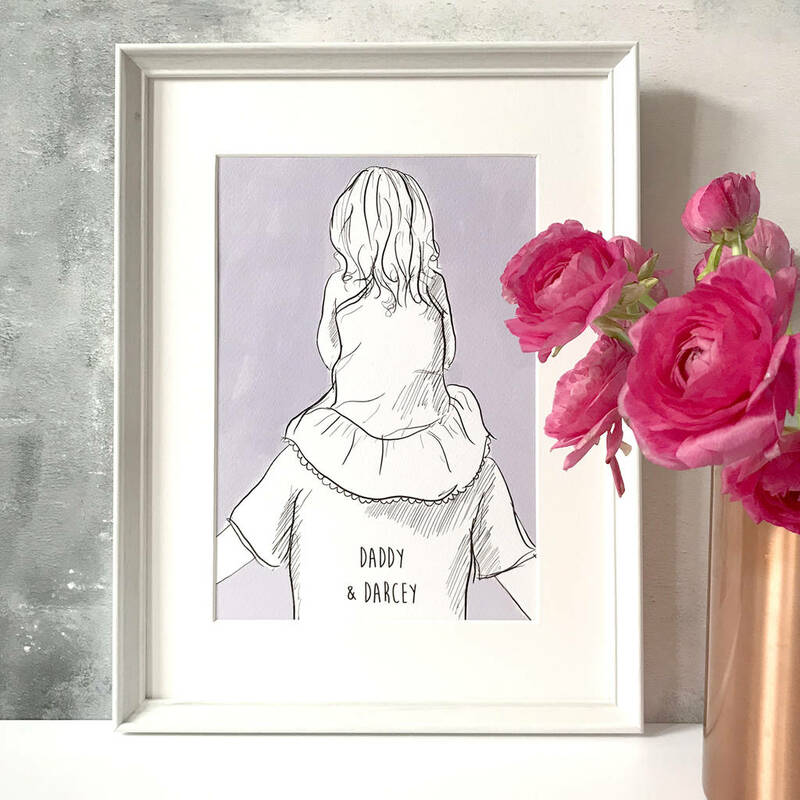 Inspired by Erin's relationship with her little boy, and knowing that your child may not be able to ride on your shoulders forever, but this print will always be a sweet reminder to the beautiful time when they were little enough to! 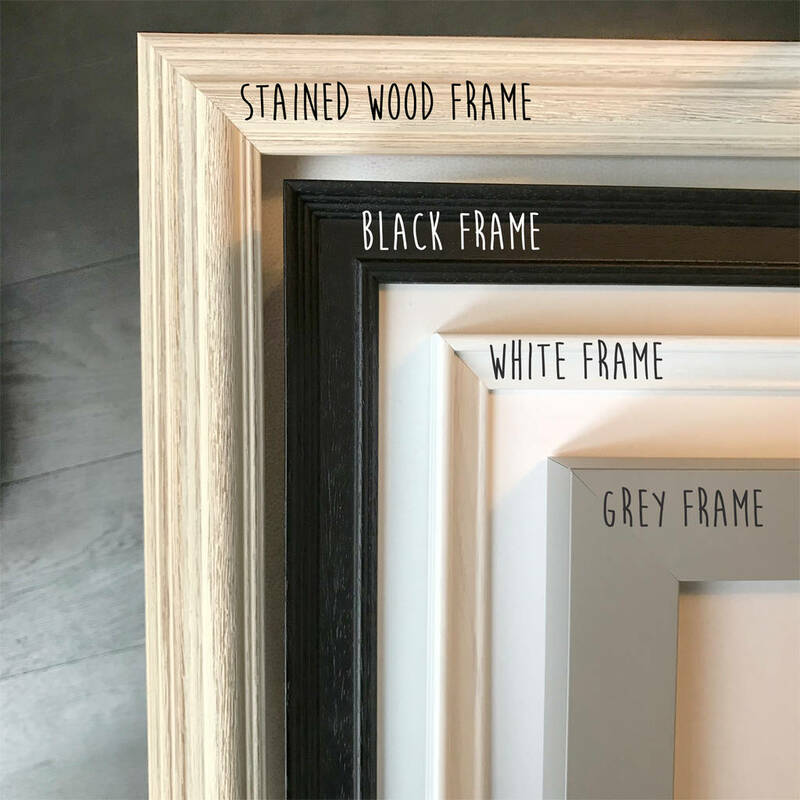 This product is dispatched to you by Homemade House.